The third part of our film series explains how to find ground faults in the ungrounded systems. 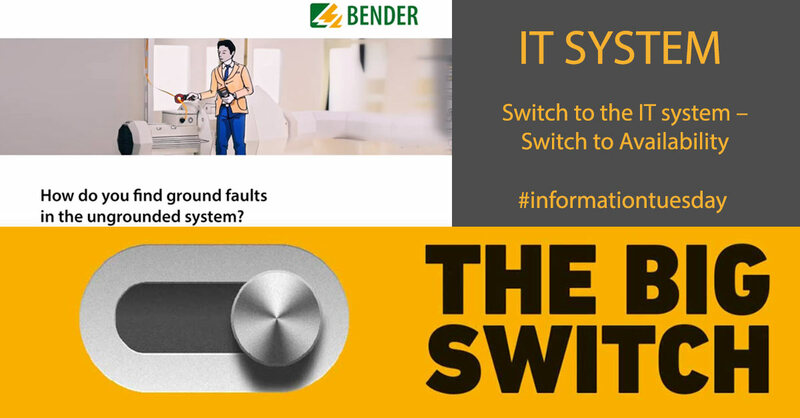 The IT system is an electrical system that is insulated from earth. One of the main advantages is that the first occurring insulation fault does not lead to an operational interruption.